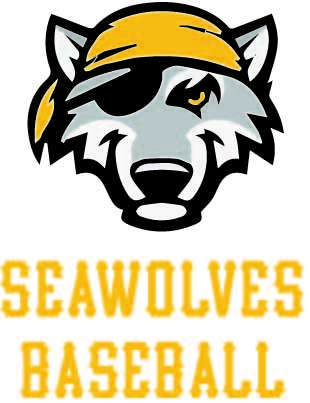 The Atlantic SeaWolves are proud to host all of our home games at Bristol's beautiful Colt State Park Athletic Complex. This is an excellent facility for our 11U - 14U teams to play and practice during the Spring Baseball Season. For directions, please use the following address: Asylum Rd, Bristol, RI 02809. The fields are located at the end of the road. 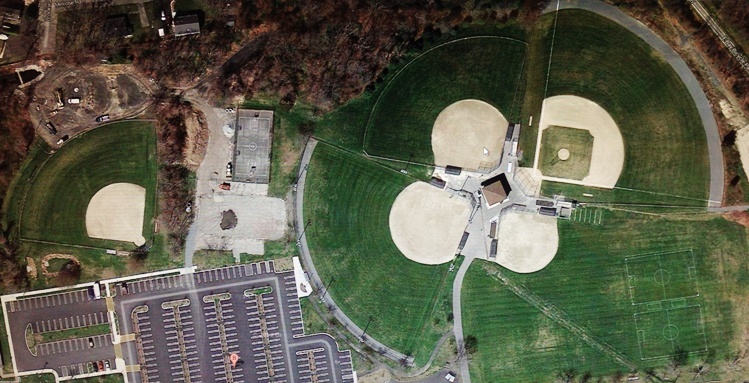 Below is an aerial photo of the complex.